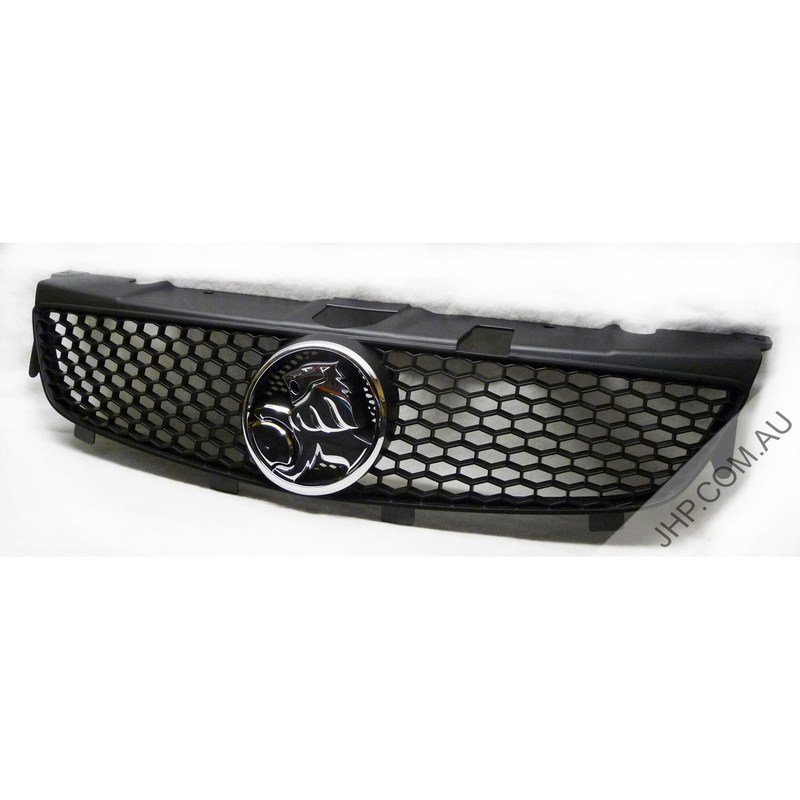 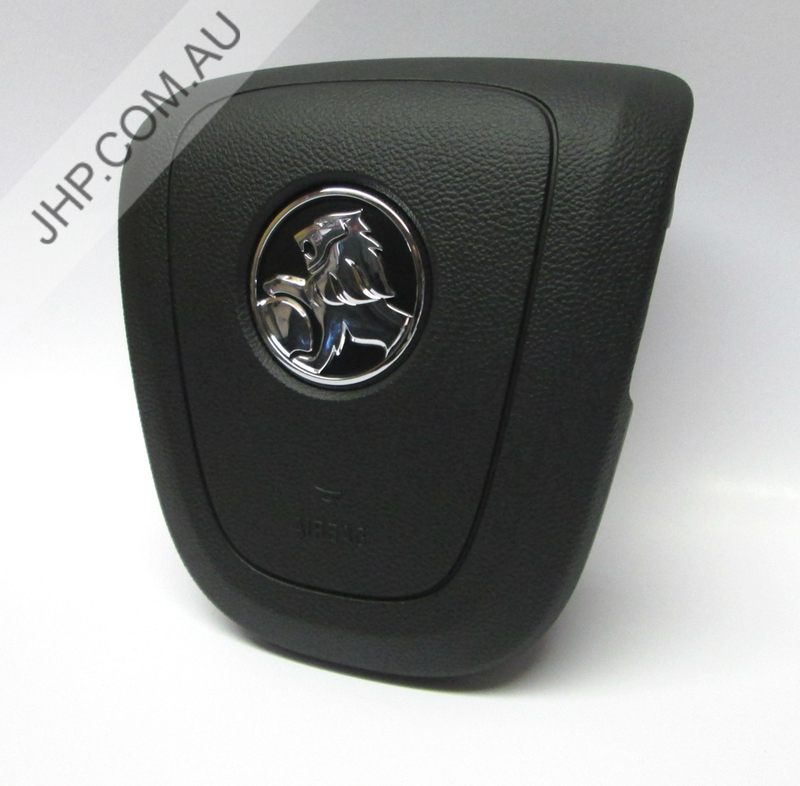 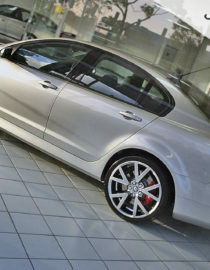 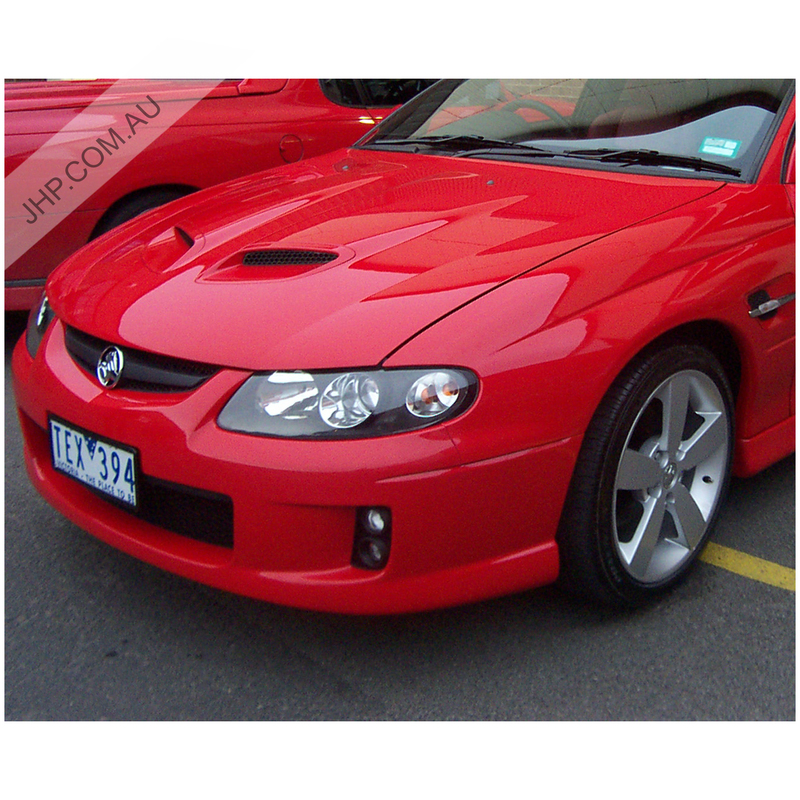 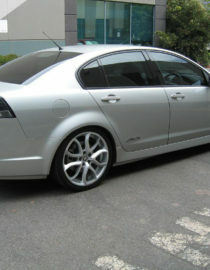 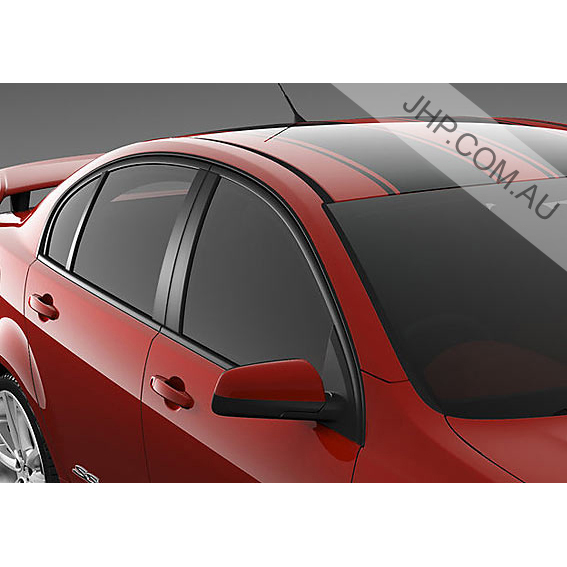 Genuine GM Pontiac G8 Chevy SS Holden Commodore Black Window Mould Trim Kit to suit Pontiac G8 / Chevy SS. 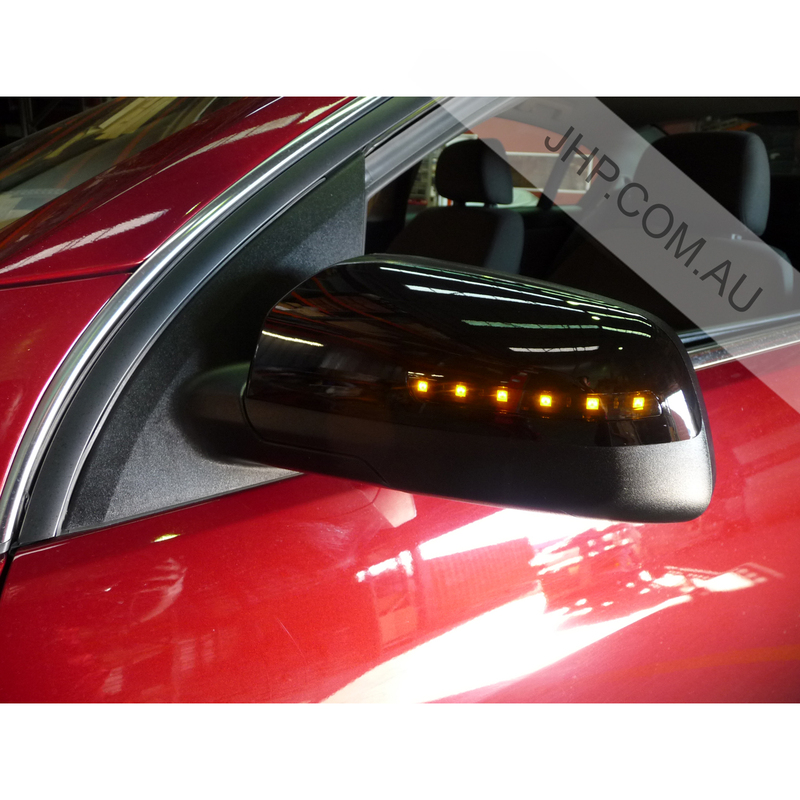 Available in full 6 piece trim kit or 2 piece upper kit. 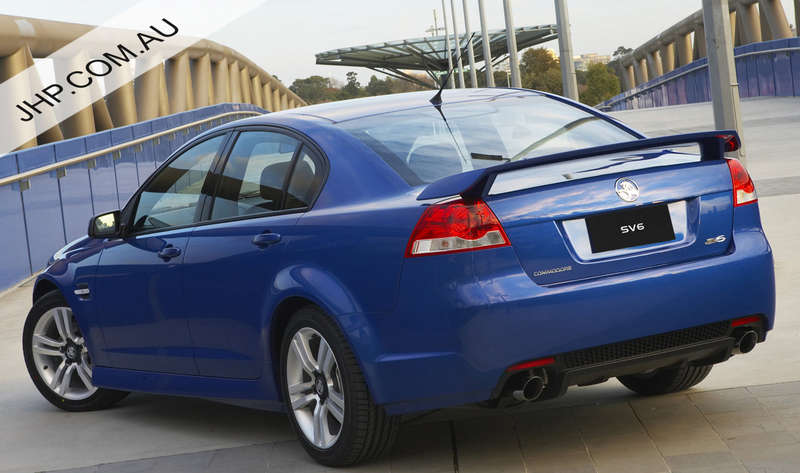 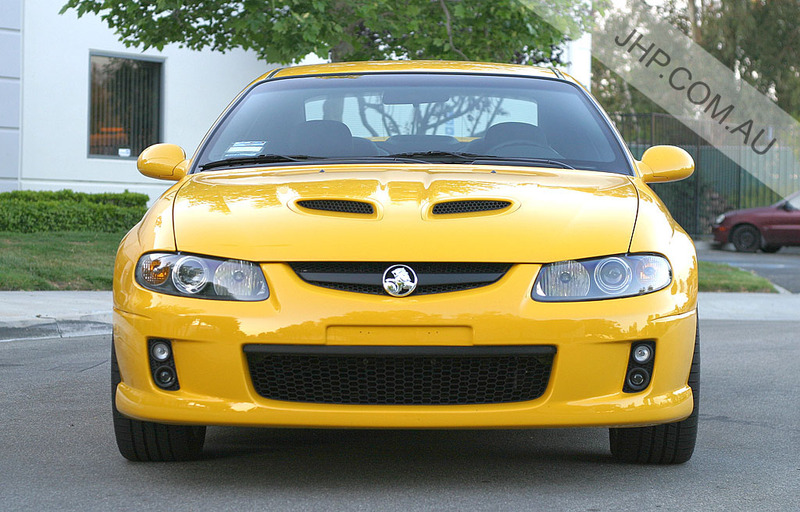 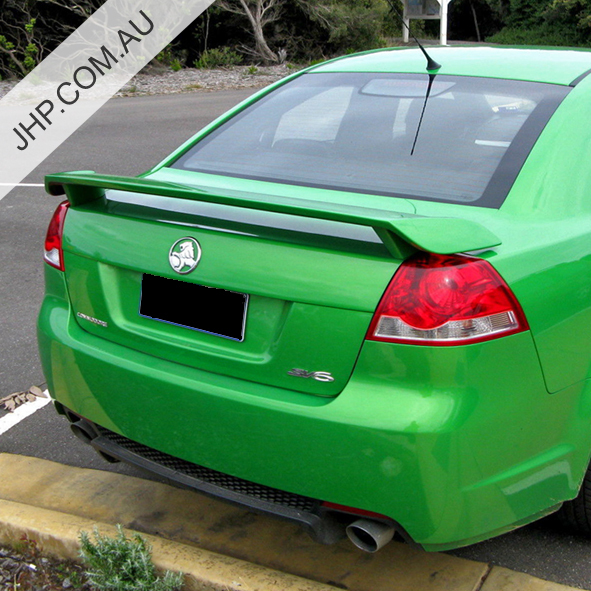 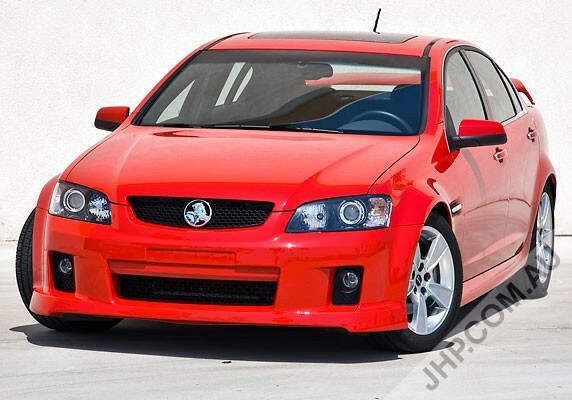 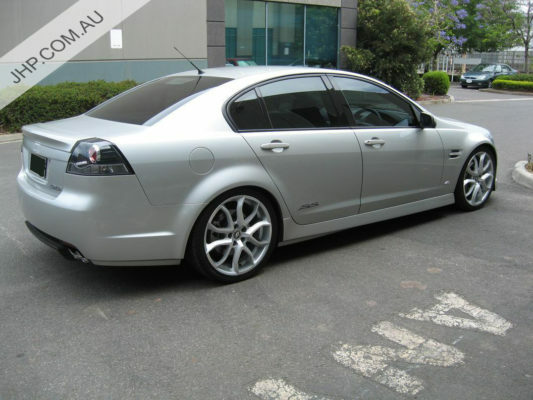 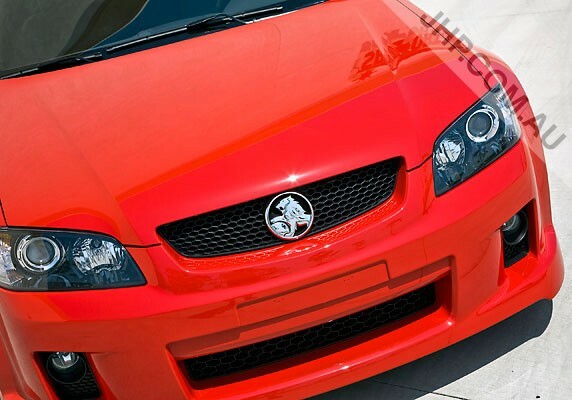 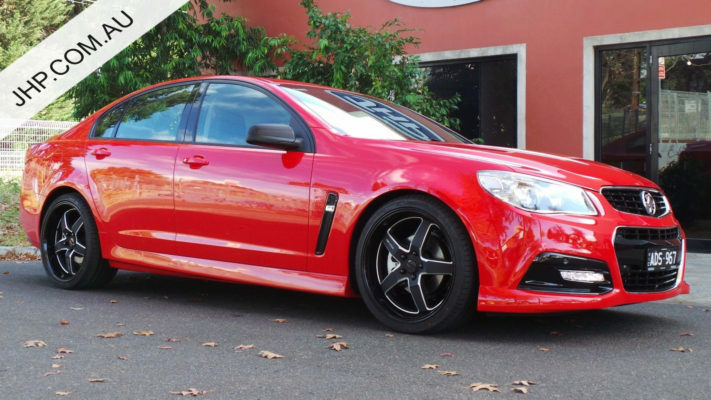 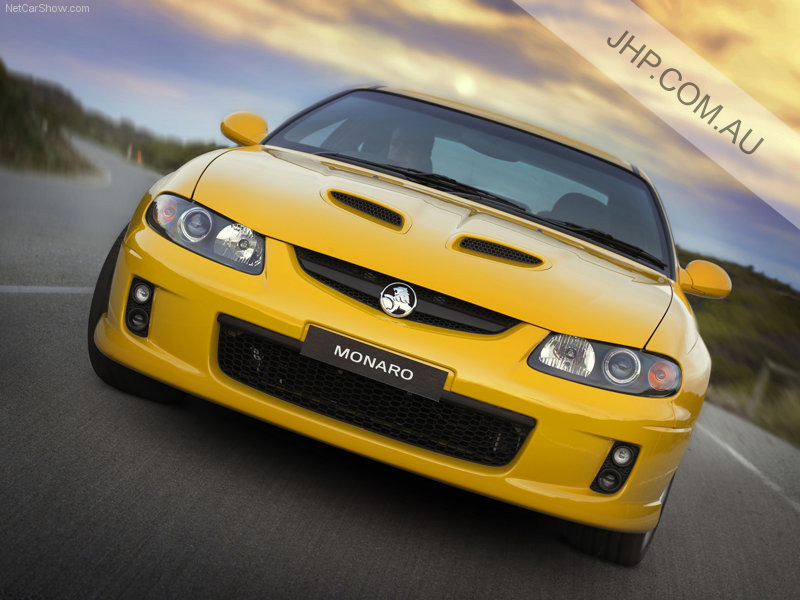 Enhance the look of your Pontiac G8 or Chevy SS with this genuine GM Pontiac G8 Chevy SS Holden Commodore Black Window Mould Trim Kit. 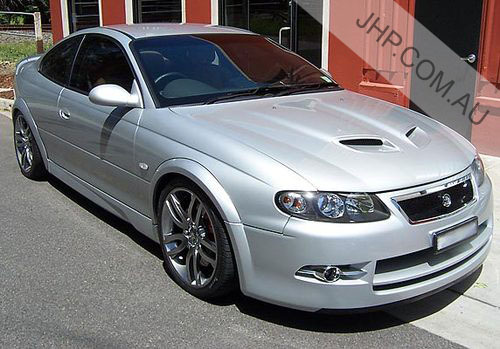 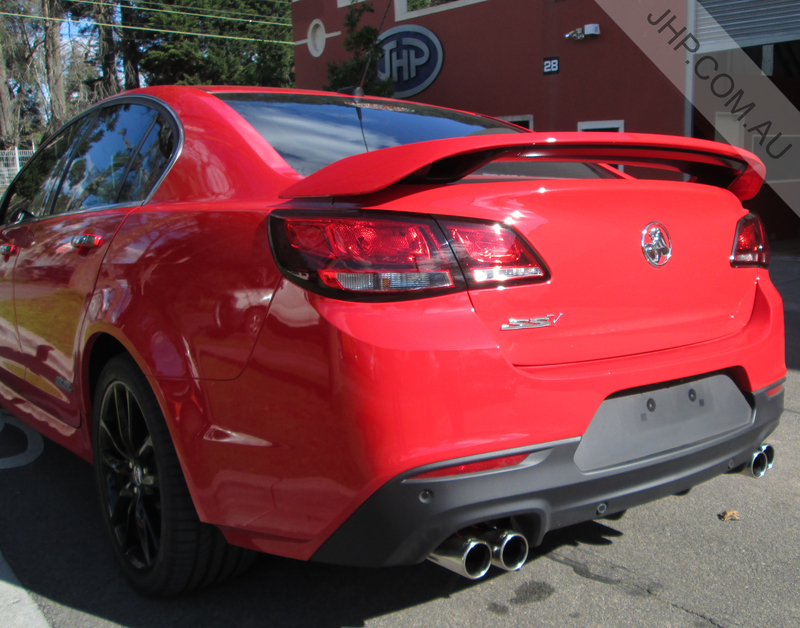 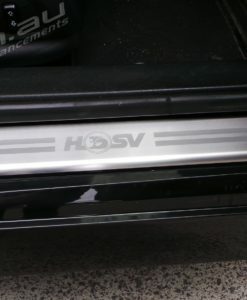 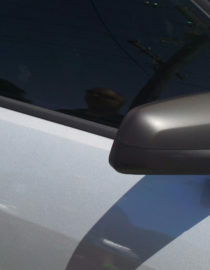 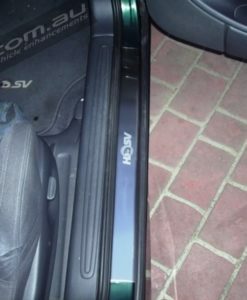 Add an extra “BLACK OUT” to your Pontiac G8 or Chevy SS sedan around the window surrounds. 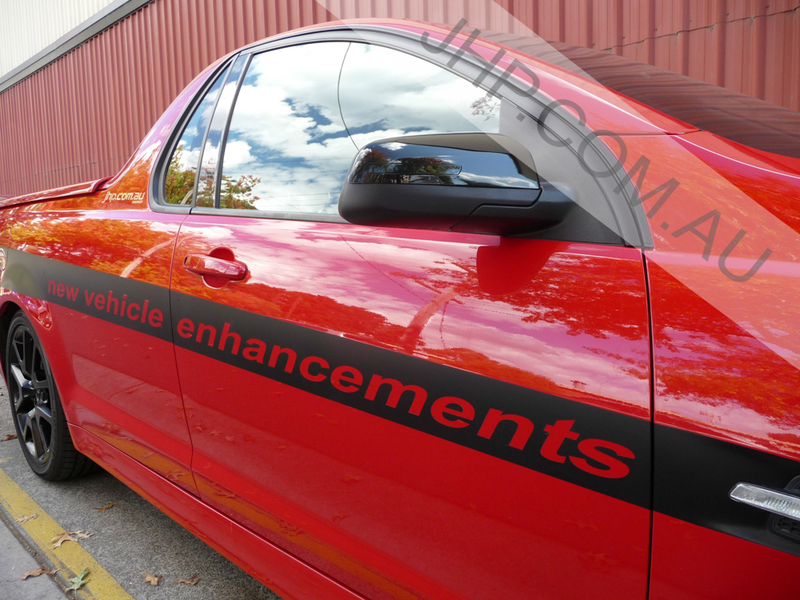 Chrome trims are also available! 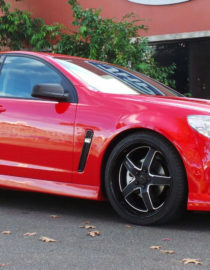 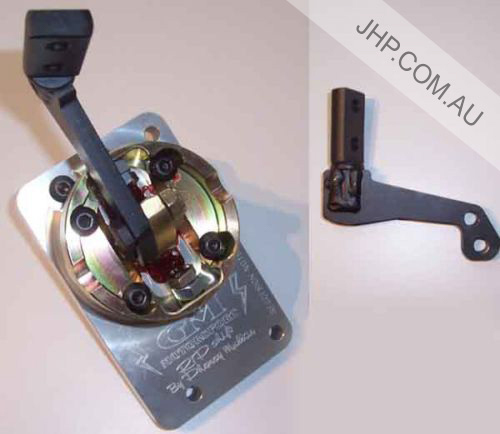 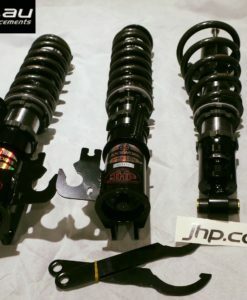 These parts replace the standard chrome window trims found on most G8/SS models. 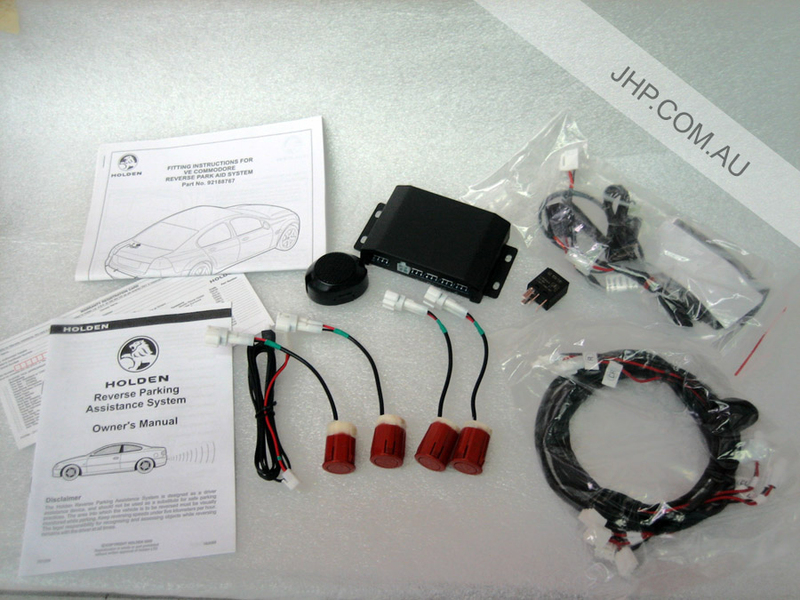 This price includes shipping to your door anywhere within U.S.A. / Canada! 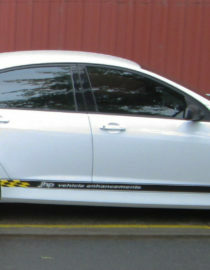 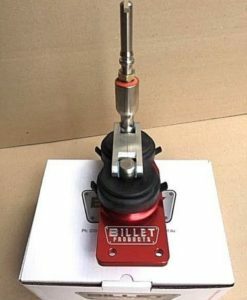 Full Trim Kit – contains 2 x upper trims & 4 x lower trims, 6 pieces. 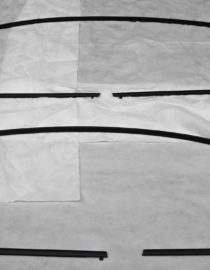 Upper Trim Kit – contains 2 x upper trims only, 2 pieces. 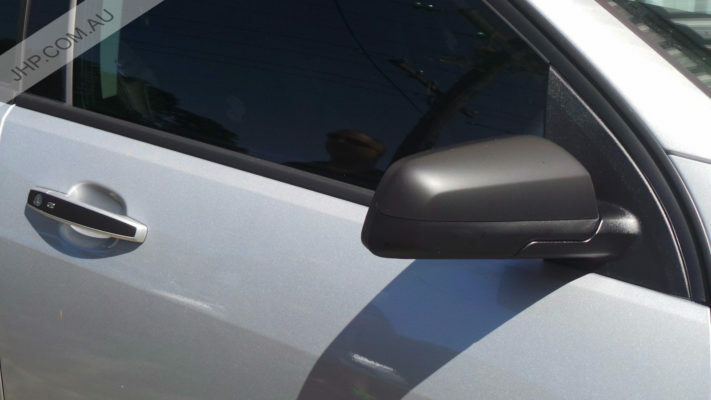 The Chrome option is also available here! 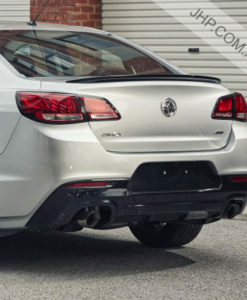 The Pontiac G8 Chevy SS Holden Commodore Black Window Mould Trim Kit will suit all Pontiac G8 2008-2009 & Chevrolet SS 2015-2017 models.